Preparing students as servant-leaders in the church context is the primary focus of Great Lakes Christian College. 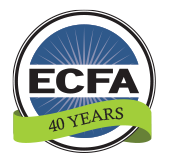 Christian Ministries, Cross-Cultural Ministry, and accelerated Preacher Training programs equip students for preaching ministries in local congregations or intercultural/international endeavors. GLCC has programs in Christian Education, Youth Ministry, Bible Teaching, Music and Psychology/Counseling that equip students to enter other areas of ministry within the church, and provide transitions to careers and further studies in university settings outside the church. Cooperative programs in Business and Elementary Education enable students to receive a Christian education while preparing to be witnesses for Christ in the workplace. 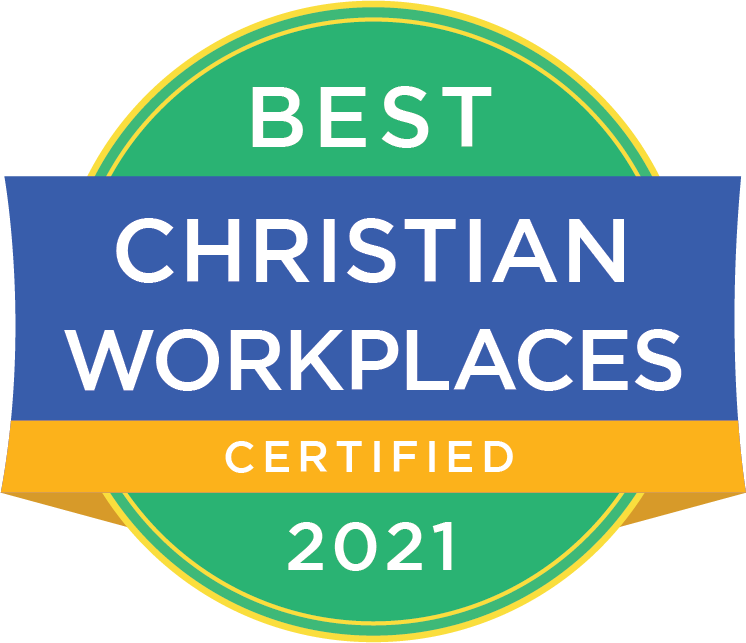 GLCC’s task is to educate men and women for preaching and other ministry roles as well as for careers related to the church or institutions in the public sector. Become a financial partner of GLCC and continue our work to prepare students to be servant-leaders which is the center to the Colleges’ founding character, history, curriculum and campus ethos.